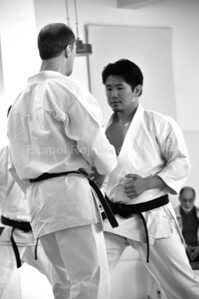 Steve Ubl Sensei Seminar Jun 5th, 2009 at JKASV dojo. 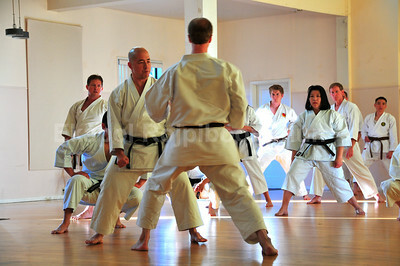 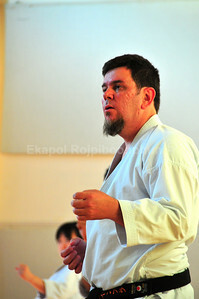 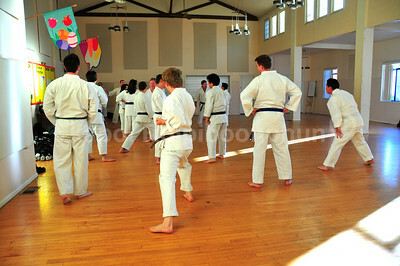 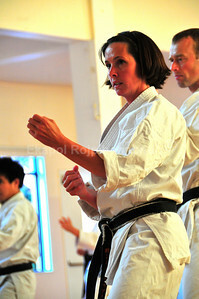 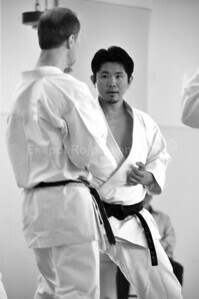 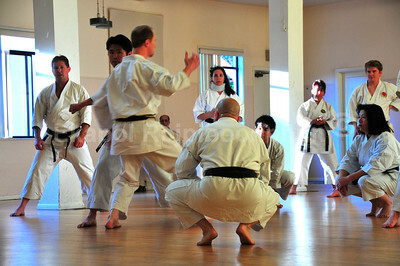 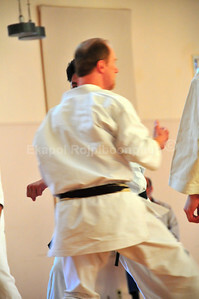 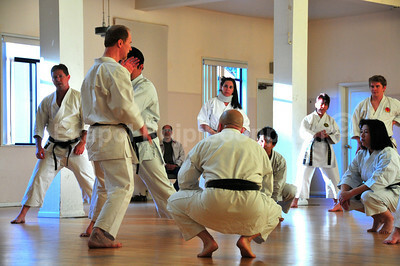 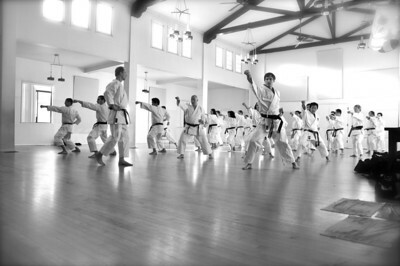 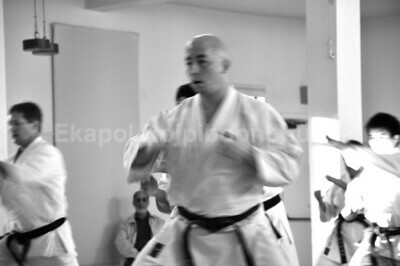 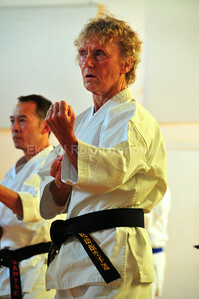 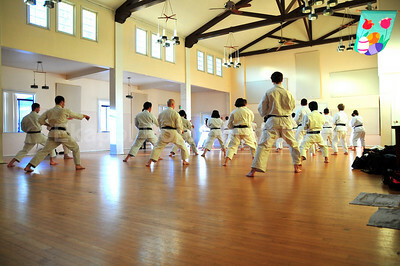 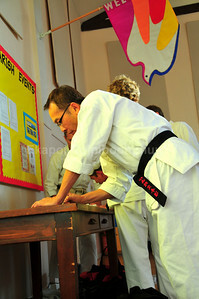 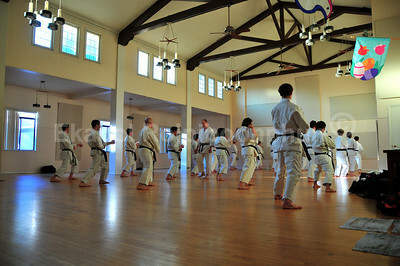 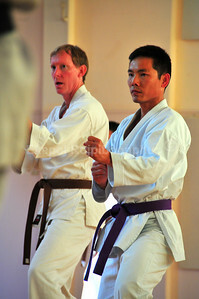 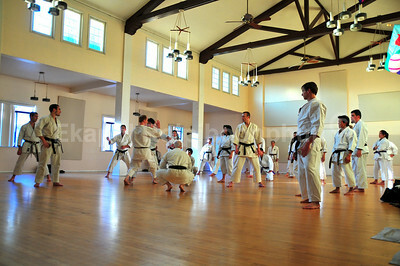 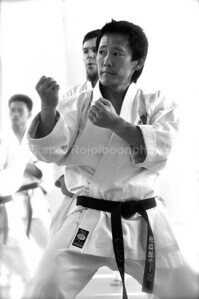 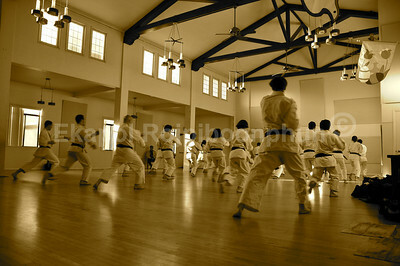 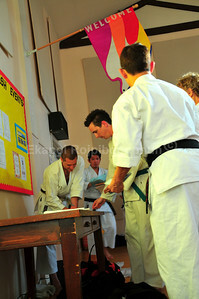 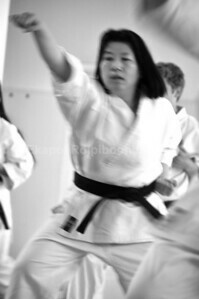 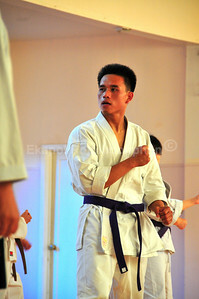 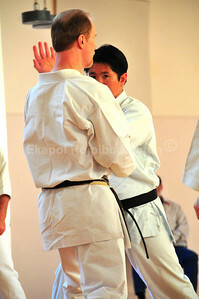 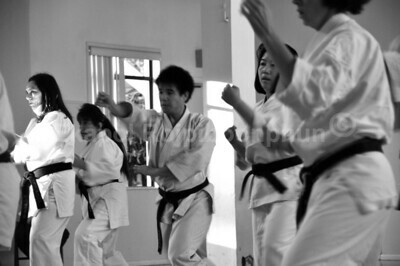 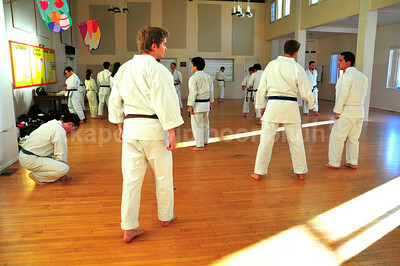 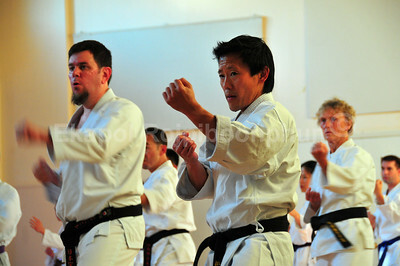 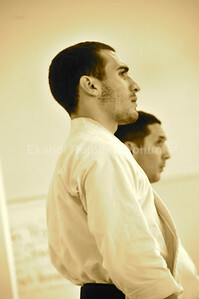 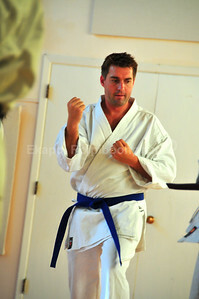 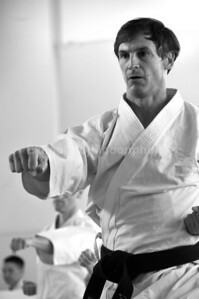 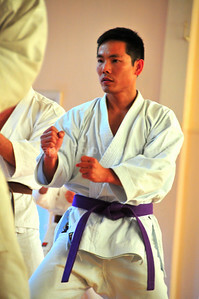 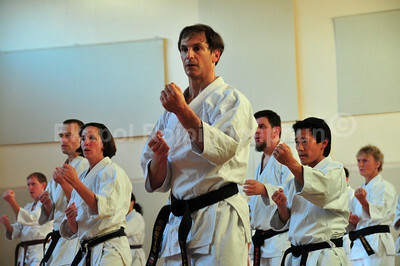 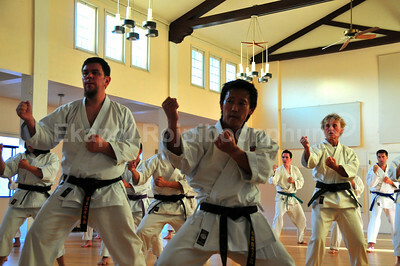 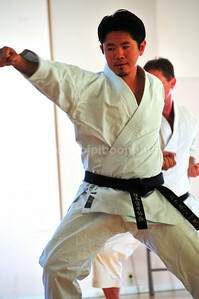 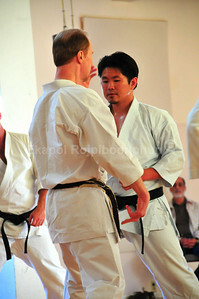 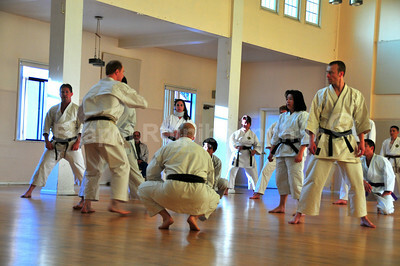 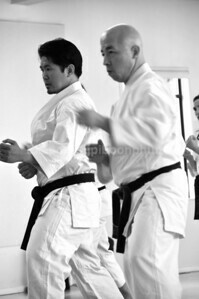 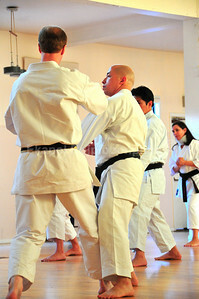 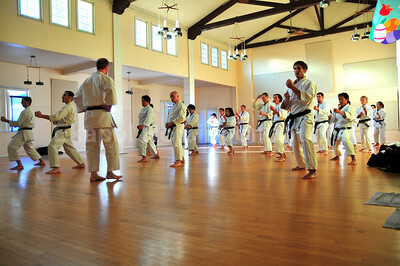 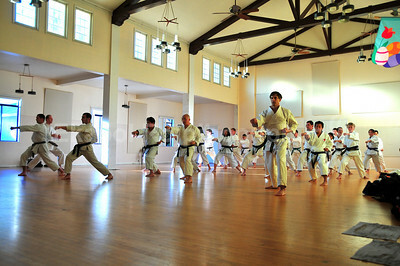 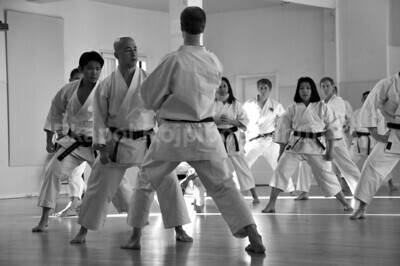 All the pictures are uploaded here so karate people can actually see how sensei demonstrated the techniques. 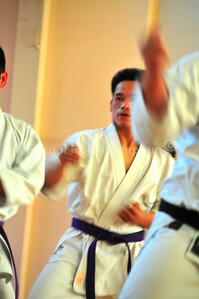 A bit like super-slo-mo film from all ~460 pictures uploaded here.